I consider myself to be a reasonably strong progenitor of the ‘no-poo’ movement and have shied away from using most standard commercial shampoos for some time. My decision was not one based on any ideological beliefs or for financial issues, but rather because I couldn’t find a shampoo that was produced in an ethical way with wholesome ingredients that weren’t chock full of harmful chemicals and sulfates. Now, I don’t consider myself a hippy – far from it, and I do wash my hair with shampoo, I’m just very specific about the types of shampoo I choose to use largely because of the effects that most conventional shampoos have on my hair. I found that after washing, my hair would become dry and brittle in most cases and although my hair was definitely clean, the downside of having such a dry scalp far outweighed the pros of clean hair. For a long time I turned to an all-natural herbal shampoo that worked pretty well, but I’m someone who likes a bit of change in my routine every now and then. 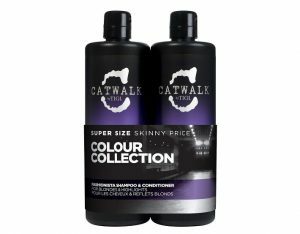 It was by pure chance that a friend recommended TIGI’s Catwalk shampoos and conditioners, and I immediately set off to do some research into this brand which I admittedly hadn’t heard much about before. I was pleasantly surprised to find that the shampoo was developed specifically for blondes and people with grey to white hair, as I have blonde highlights at the moment and I found that washing with my herbal shampoo reduced their shine. The TIGI shampoo contains a wide-range of natural ingredients from pearl extracts (for a natural sheen boost to lighter coloured hair) to lavender oil and jasmine oil which are amazing for strengthening and nourishing your hair follicles from the inside. Okay, so this mean’t that it checked most of the boxes on my list for selecting a suitable shampoo – but the story goes on! First though, I would like to explain a little about this company and why their vision works in a more progressive frame of reference when selecting a shampoo that works for both your hair and the environment around you. So keep scrolling to find out more! You may recall that we’ve written a few articles for the TIGI brand and they feature quite regularly on our site (from dumb blonde, to bed head, to curls rock – we’ve covered quite a bit!). We’ve embraced the brand with open arms as they have a strong client base and have established themselves as a noteworthy and trustworthy company in a market that can often be seen as saturated – take a look at the shampoo aisle when you’re doing your shopping next time. So making a name for yourself and sticking out in this industry can be quite a challenge, but when approached with an open mind, anything can be accomplished. TIGI proves this time and time again. TIGI is a company that was formed in the new millennium (2003 and to be exact), and so has been built on philosophies and practices that resonate with a modern client and a forward-thinking outlook on the haircare and shampoo market. Founded under the motto of ‘By Hairstylists, For Hairstylists,’ you can be certain that each and every product that this company produces is held to the highest of standards for use in a professional capacity – which makes them incredibly effective in the domestic environment. In fact, no corners are cut when the creative designers at TIGI set to work on formulating a new shampoo, which means you receive the best possible product, made to industry standards and at roughly the same price as any other herbal or all-natural shampoo. This makes them a highly competitive brand that is constantly innovating and developing new ways to shakeup the market and provide the best possible products for your hair. I think that one of the most interesting aspects of this brand is that they run various training programs to help get young stylists and hairdressers on their feet – which is something that I respect quite a lot. It means that as a brand, they are creating more than just products to sell to end users, but are rather helping a generation of up-and-coming industry professionals make a name for themselves, thus growing the industry as a whole. This is the kind of progressive approach to business that I can support and get behind and support! A brand that thinks ahead, is a brand that stays ahead of the curve and invests in the future is the best way to stay strong in the present. So TIGI gets a thumbs up from me! As I said in the opening paragraph, I’m generally very cautious of using most commercially produced shampoos because of the effects that they have on my hair. So selecting a suitable shampoo is quite a process for me, and I do the utmost to ensure that any shampoo I do choose, ticks at least a majority of the boxes on my checklist before I’ll even consider using it. When I heard about the TIGI Fashionista Shampoo and Conditioner set, I became quite interested in trying this product out. What I found was very interesting. 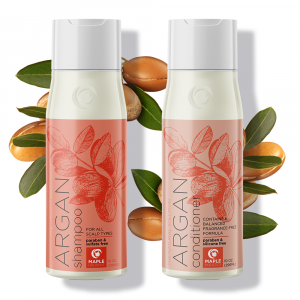 The shampoo has a limited amount of chemical ingredients (something I don’t usually support) but has been balanced out by the introduction of various essential oils and natural extracts that help to cancel out any of the harmful effects of the chemicals. This means that the shampoo can clean and refresh your hair without drying the hair out like most conventional chemically based shampoos do. The added bonus is that if you have a lighter color hair or highlights, the shampoo will boost the tone and color of your hair instead of washing the color out like most shampoos do over time – which means that you can save a load of money on having to revisit the salon or buying additional color packs on a regular basis. 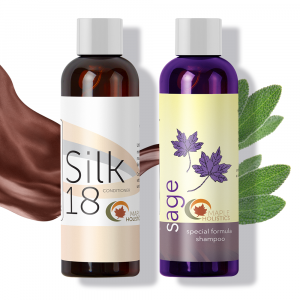 The meticulous effort that is put into making this shampoo helps to relieve sensitive scalps of any dryness or irritation by penetrating the surface levels of the skin (aided by the various essential oils and extracts contained in the recipe) and stimulating the migration of nutrient rich blood cells to the scalp and hair follicles, ensuring balanced oil production and stronger, healthier hair overall. 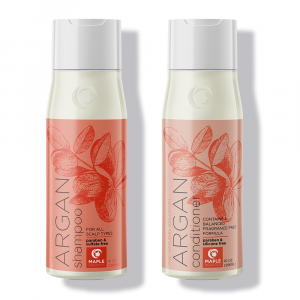 By following up with the conditioner that comes included in the set, you’ll be able to lock in your hair’s natural levels of moisture and add additional sheen and volume to your hair, without compromising your hair’s natural texture or quality. 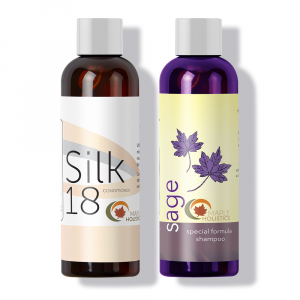 The set is also quite affordable in relation to most commercial natural or herbal shampoos, so you won’t have a huge dent in your wallet after using it. Plus, they’re quite potent when used together, so you won’t need to use a lot with each wash – and should only wash once every two days and condition everyday (in my opinion – but that really depends on you and your hair type). 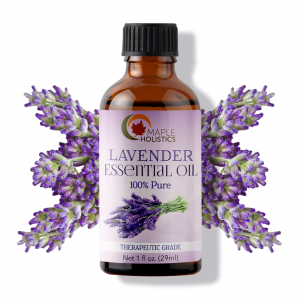 It’s definitely worth checking out and would be a great addition to your personal range of haircare products, or an awesome substitute to that current chemical shampoo you’re using – if you’re not ready to make the shift into pure herbal products just yet. Fashionista shampoo and conditioner results. 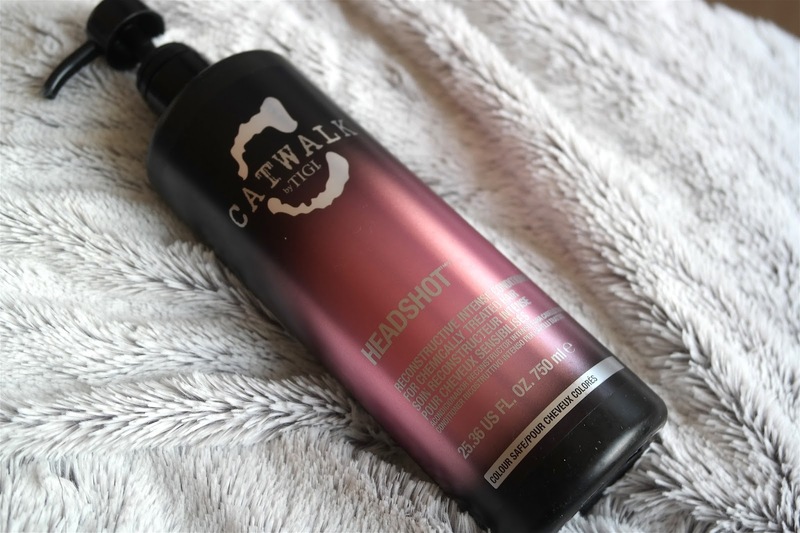 The reason why I would recommend this shampoo over other on-the-shelf chemical shampoos is that it will speak for itself after the first week of using it. As I mentioned earlier, the shampoo will enhance your hair’s natural strength and quality and can also be used to regulate your scalps production of sebum oil – which will leave your hair feeling less oily, but also won’t dry your hair out completely. This is great news for anyone with sensitive skin or naturally oily hair because finding a well balanced and gentle shampoo is quite rare. In order to use the shampoo, I would recommend showering first and making sure that your hair is wet. Then, apply the shampoo to your hair and make sure you work it in thoroughly by massaging it into your scalp and working your way down your hair to the bottom. It’s important to let the shampoo settle for at least 10 minutes in order for it to have the maximum effect. I would even recommend wrapping your hair with a towel to lock in the moisture and allow the shampoo to penetrate the hair follicles and scalp more effectively. Once the time has elapsed, rinse your hair out thoroughly and follow up with the conditioner. 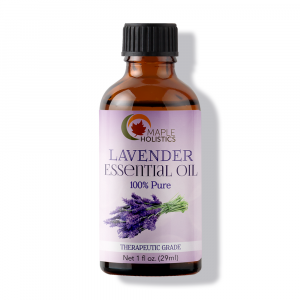 This should help to balance your hair’s moisture levels and restore the natural sheen that makes hair look so great. I would recommend towel drying your hair before using a blowdryer (and in fact, would recommend that you use a blow dryer as little as possible – because the heat damage is really bad for your hair). You may also apply the conditioner in a small amount after you’ve dried your hair to keep your hair moisturized throughout the day, but I recommend rinsing it out at the end of the day. Your hair should feel lighter and fresher after just the first wash. After a week or two of regular use, you should start to notice that your color tones have become stronger or more noticeable. This is the pearl extract doing it’s thing, increasing the vibrancy of your color. It’s a very effective hair treatment, and one I’d recommend to anyone with light hair tones or highlights. Coconut oil and lavender oil. 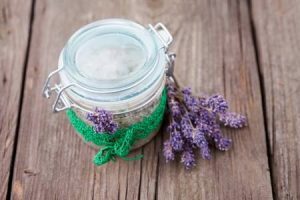 If you’re like me , then you’ll probably want to try out a DIY recipe before spending cash on any product that you’re unsure of using for the first time. And that’s okay – great minds think alike! So, I experimented and scoured the internet to find a recipe that has as close an effect to the TIGI Shampoo and Conditioner set as I could and came up with something that works quite well. Although, I should add at this point that it’s incredibly difficult to replicate the TIGI lines amazing ability to increase hair color vibrancy and balance you hair as well as it does – at least for a commercial hair care product. I guess this goes to prove how meticulous they really are when it comes to developing a new recipe! The recipe I will provide is all natural though and is safe for all hair types. 2 Tbsp of Coconut Oil (full fat). 4 drops of Almond Oil. 2 drops of Orange Oil, Lemongrass Oil or Jasmine Oil. Making the shampoo is as easy as mixing all the ingredients in the glass jar and stirring regularly as you add them. I recommend adding the coconut oil and olive oil first, and then the other ingredients whilst stirring. And that’s it! Pretty simple and straightforward. However, it’s important to note that you should store the mixture in a fridge, otherwise it will only last about 2-3 days, and roughly a week in the fridge. So you’ll be making the shampoo on a weekly basis and should use it on a daily basis in order to make the best use of the ingredients – or make smaller batches of shampoo and use once every two days. If the shampoo starts to smell weird or begins to change colour, be sure to throw it out as it can become infected with bacteria that make it smelly and can even cause infection on your scalp. So like I said, this approach to DIY shampoo is cost-effective and largely natural, but has it’s downsides. I’d recommend it for those who are eager to try out something new or are interested in going the natural route. But if caring for your hair is a priority for you, I’d say choosing the TIGI range of shampoos and conditioners is the safest bet for the best results. Read all about Nexxus, The Body Shop and John Frieda here at Maple Holistics! To conclude, I’m very conscientious about any products that I consume or apply to my skin or hair, and wouldn’t use (let alone recommend) a product that I thought would have any negative effects or reactions to my hair or skin for that matter. Going all-natural is something that I would try and convince everyone to do (or at least try) during the course of their lifetimes, but as that isn’t always a viable solution – certain hair types can’t handle the kind of oil levels that natural products often lead to, I recommend choosing a brand that takes sensitive hair types into consideration. TIGI is that brand! And based on what I found out about how they approach the business of hair care, and supporting entry-level stylists and hairdressers, they’ve become a real winner in my book. Supporting them as a brand is like strengthening a pillar that helps to hold up an entire industry, and that’s something I can say I respect in a company. Foresight and mindfulness are the key to having a future worth looking forward to and supporting those values should be made a corporate responsibility. So here’s to companies like TIGI that are paving the way and shaping the future.